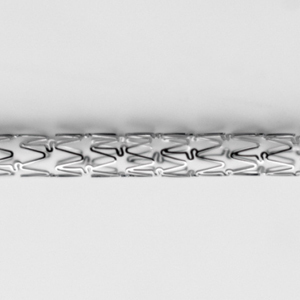 Metal alloy with enhanced mechanical properties with plastic behavior that makes it the choice for balloon-expandable stents. 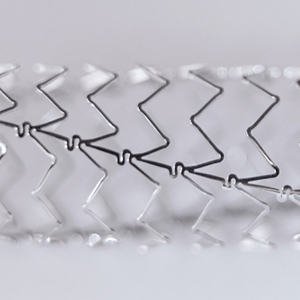 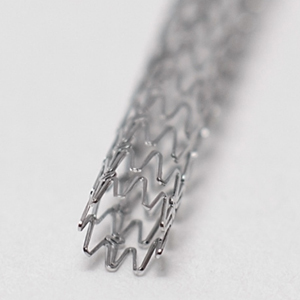 CoCr stents are able to reach high radial force values while keeping the amount metal at minimum. 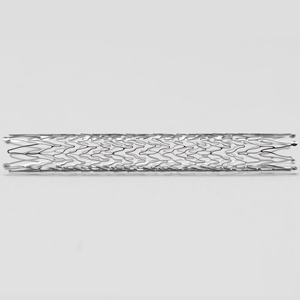 Metal alloy with an outstanding elastic behavior while reaching acceptable values of radial force. 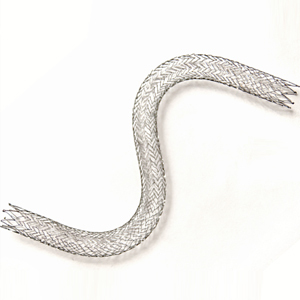 Perfect for exposed vessels like popliteal artery. 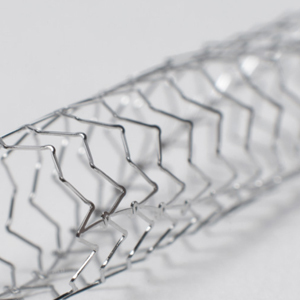 Its shape memory behavior makes it the chosen material for self-expandable stents. 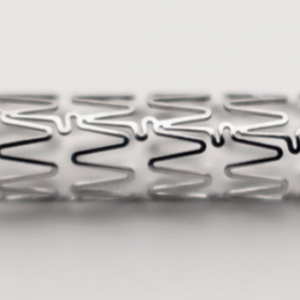 Our facilities are ready to manufacture any kind of stent design on nitinol, cobalt chromium or stainless steel from the concept to the final production. 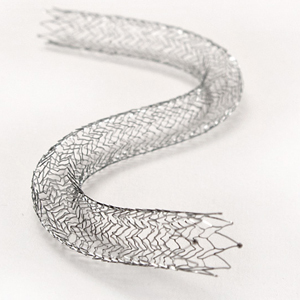 Furthermore, the expertise and knowledge of our team allows us to develop special stents designs for each costumer.